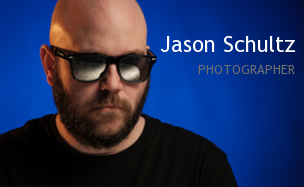 This entry was posted on November 28, 2018 by schultzphotographic. It was filed under FujiFilm X-Pro2, Newborn Photography and was tagged with 50mmf2WR, ACROS, Astia, Baby, Canadids, Classic Chrome, FujiFilm, Natural light, Window Light, X-Pro2. Adorable! Congratulations! Colors are terrific and I love Acros, too. Fujis are fantastic cameras. Thanks so much! I’m always blown away by the JPEG quality from Fuji.